Liverpool has more public sculptures than anywhere else in the UK, apart from Westminster! There are statues dotted everywhere, so see if you can spot several of John Lennon and don't miss the mesmerising 'Turning the Place Over'; a moving segment of a disused building. Just a short ride away from Liverpool, this exciting festival takes place throughout May and is perfect for walkers and ramblers to enjoy. There are hundreds of walks to try, with park and countryside trails, coastal adventures and fascinating heritage site tours. Get a 'ticket to ride' a certain colourful bus and discover a band called The Beatles (never heard of them, have you?). 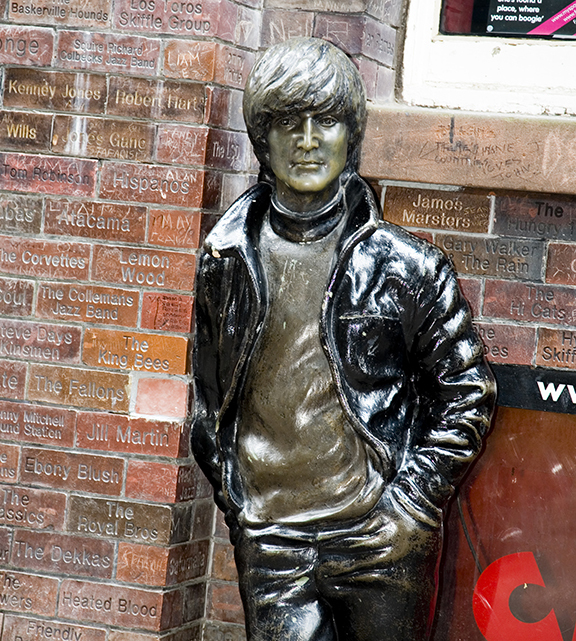 Your guide will tell you the story of John, Paul, George and Ringo all the way to the Cavern Club, with some of the fab four's best songs along the way! Love literature? Writing on the Wall hosts a month-long writing festival every May celebrating storytelling, creative writing, journalism and poetry. A champion for unique and provocative events, expect high profile guests and rebel rants that are bound to spark debates. 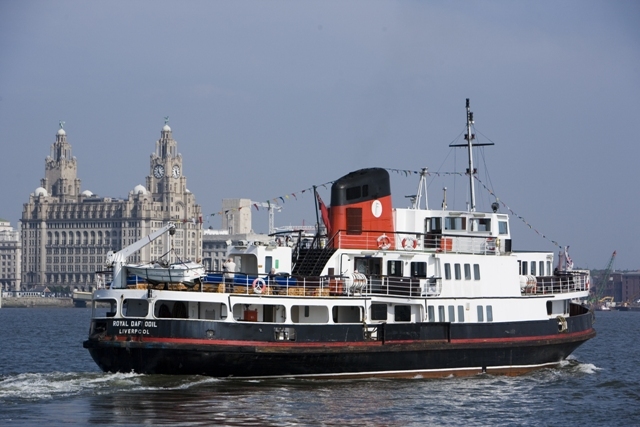 Head from the docks and see Liverpool by boat with an invigorating ferry ride. With daily river cruises past the iconic Merseyside, you can combine your journey with a visit to a family-friendly waterside attraction, such as Wirral's educational WW2 U-Boat Story. This annual music festival and conference is a hub for bands, speakers, artists and photographers. Taking place at Bramely-Moore dock, 2015 sees The Flaming Lips, Belle and Sebastian and The Vaccines headline in May. Book tickets for a weekend to remember! You don't have to go too far to be in the heart of Formby Nature Reserve. This beautiful National Trust location has breezy sea views, coastal trails perfect for walking and cycling, and a wonderful Red Squirrel Walk in its atmospheric woodland. 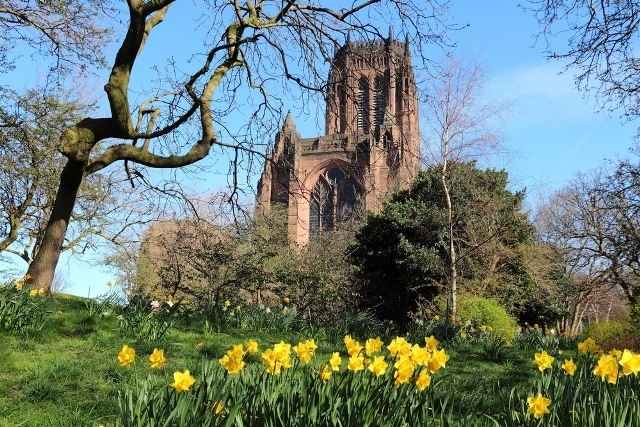 Easter Bank Holiday Weekend sees Liverpool Food and Drink Spring Festival in Sefton Park. With over 50 producers selling their wares, themed demos and fun activities for children. Look out for deli delights, heavenly chocolates and exciting outdoor street food. With awesome architecture and interior decor, Liverpool's cathedral is the longest in the world! Built in the gothic revival style, there's nothing like spring sunshine through its stained glass. See if you can spot two works by artist Tracey Emin. 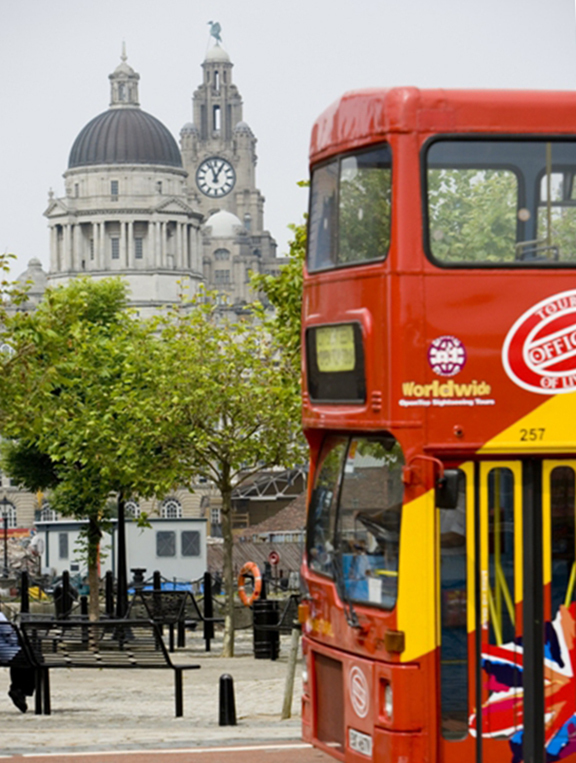 Book your budget stay at YHA Liverpool here! 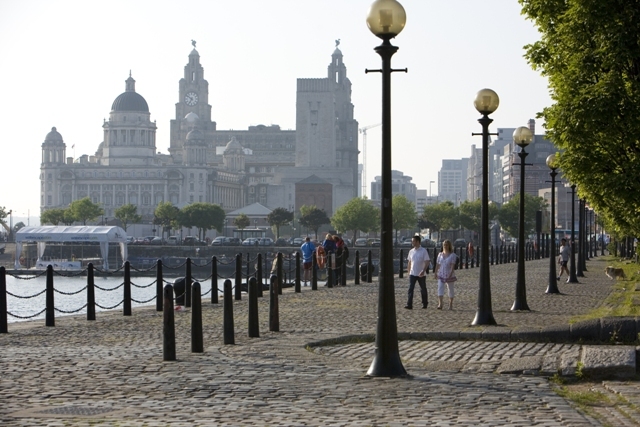 It's right in the heart of everything Liverpool has to offer - just minutes away from the Albert Docks, the Museum of Liverpool and close to city centre clubs, bars and shopping.